Potato bag doesn't hold 10lbs of potatoes and my potatoes got soft and grew sprouts. Had to throw 10lbs of potatoes away. Onions rotted quickly too. Was hoping these bags would work, but my potatoes grew sprouts and my onions rotted. After two weeks both the onions and potatoes had rotted in the bags. There were no sprouts, but with sprouts I could still have used the vegetables. Total waste of money. Does not work. My potatoes all sprouted. I would not buy again, or recommend. I couldn't believe all the good ratings! Maybe I did something wrong, but within a week, the potatoes were sprouting! I was SO disappoined. I really wish I hadn't bought the bags. This product didn't stop sprouts, got dirty too easily, and there was nowhere convenient to store it. Unique item with uses beyond organizing vegetables. I always have a problem with potatoes sprouting. My daughter and my son-in-law had passion about gardening, one of their produces is potato. I want them to try out those bags.. So that potatoes/onions will last longer. I have a set, and they work well. To keep onions and potatoes fresh. I had them before I liked them my home was,in a fire so I'm reordering them. Need to extend the life of the food I buy. To keep my potatoes fresher. I keep throwing away vegetables especially potatoes because they start sprouting before I can use the full bag. So, I read the other reviews and wanted to give it a try. My potatoes and onions get sprouts.these should keep them longer. I chose these bags because of their neatness of storage. I though my wife would like them. Help keep potatoes fresher,longer.To try and avoid sprouts. I've had these bags for about 10 yrs now. Love them. Sending a set to my daughter now. Potatoes and onions last so much longer. Just don't keep them near each other. My grandmother had these bags and I remember them when I was a little girl! I can't believe I've found them! for my daughter. She likes mine. These will make storing my potatoes and onions properly much easier than the way I've been doing it. to keep my vegetables fresh longer. Any kind of protection I can get to keep my vegetables from spoiling i will try. From what i read of others opinions i am sure this work, hopefully for quite a few weeks. How many pounds do these hold? BEST ANSWER: Thank you for your question. 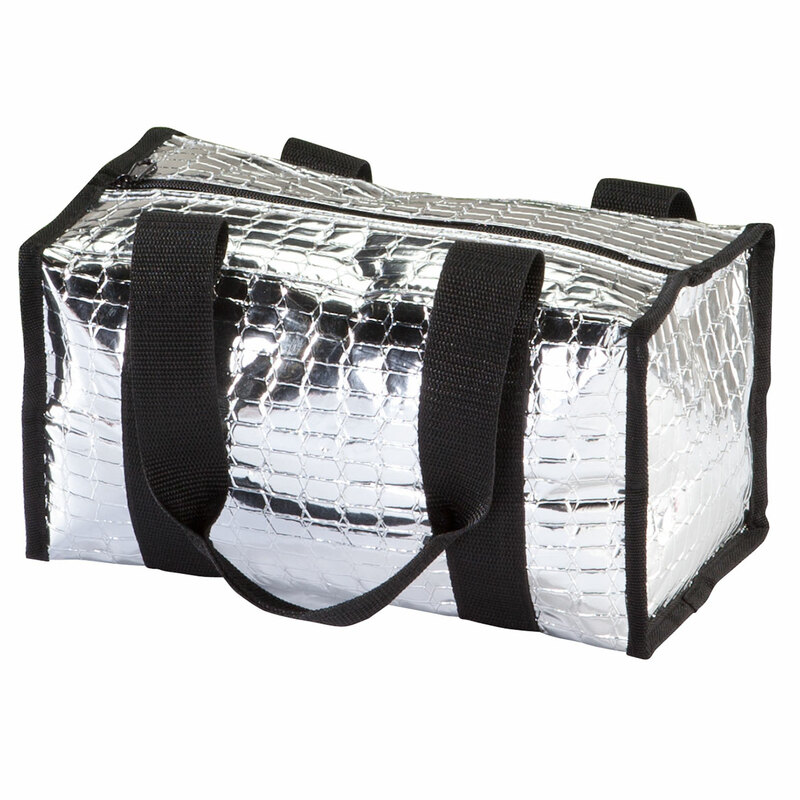 The bags can hold up to 10 lbs. It will depend on the size of the items you are placing in. The larger the item the less it will hold. We hope this information will be of help to you. 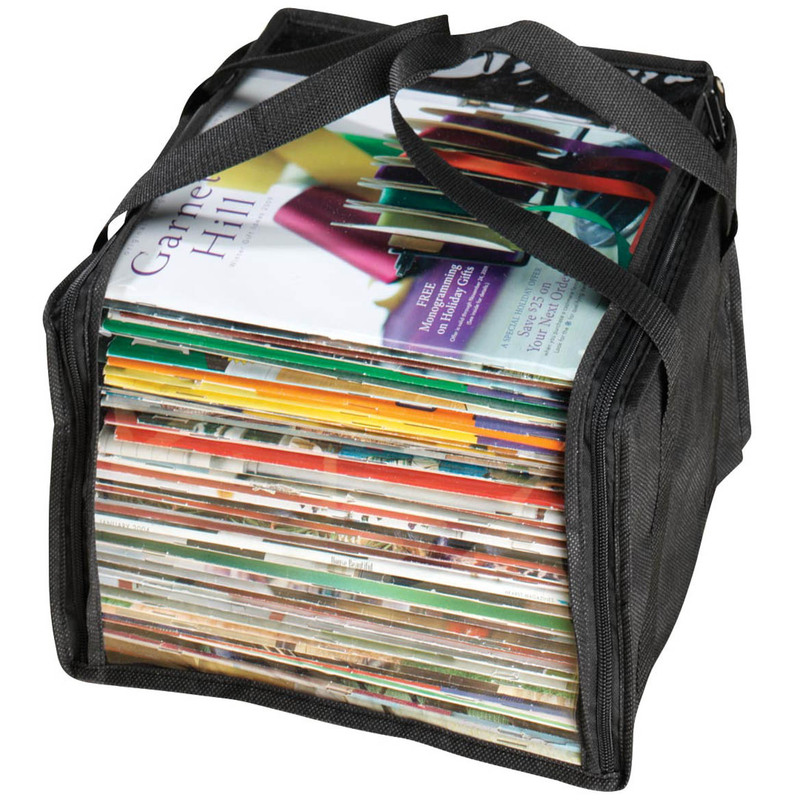 These bags will probably hold about 10 pounds, unless your onions/potatoes are extremely large. I just put two, three pound bags of medium sized onions in and there was room to spare. Depending on the size of the potatoes, they can hold just short of a 10 lb bag. On the onion bag, again depending on the size of the onions - it does hold quite a few. how many bags do you get? 1 of each? BEST ANSWER: Thank you for your question. Yes you get one of each bag. We hope this information will be of help to you. Yes, you have to order each bag separately. They are quite large and hold a good amount of potatoes and or onions. 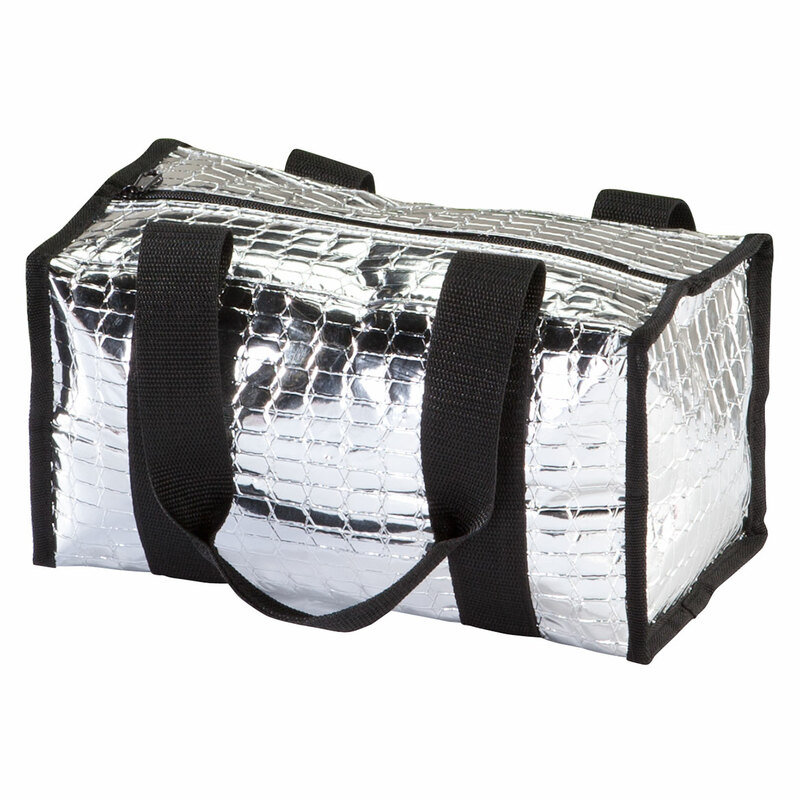 How do you clean storage potato bags? BEST ANSWER: Thank you for your question. Yes, Hand wash in cold water – hang to dry. We hope this information will be of help to you. 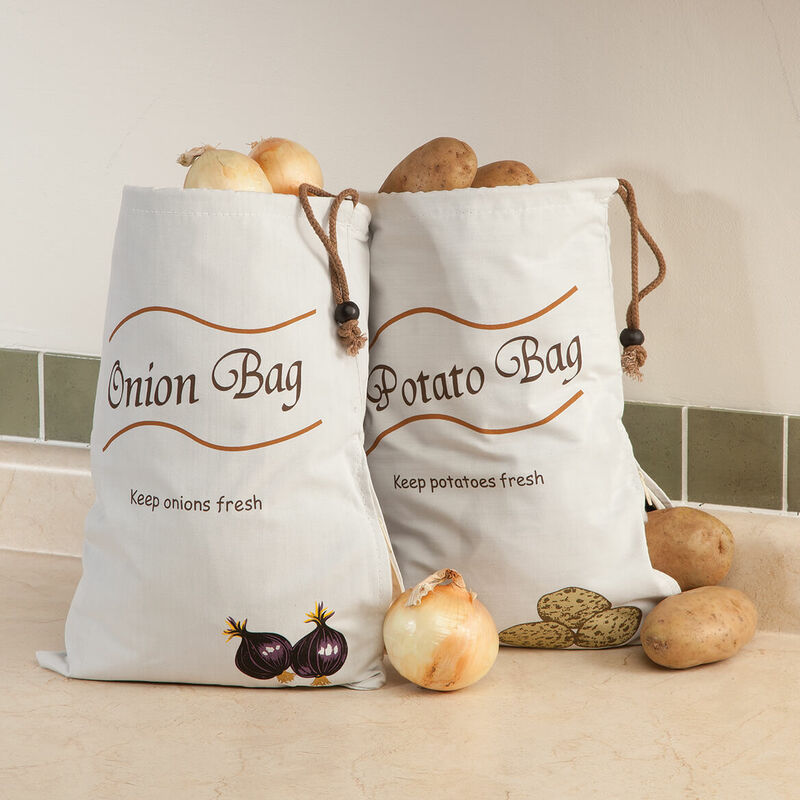 Can you put Potatoes in the Onion Bag or Onions in the Potato Bag? 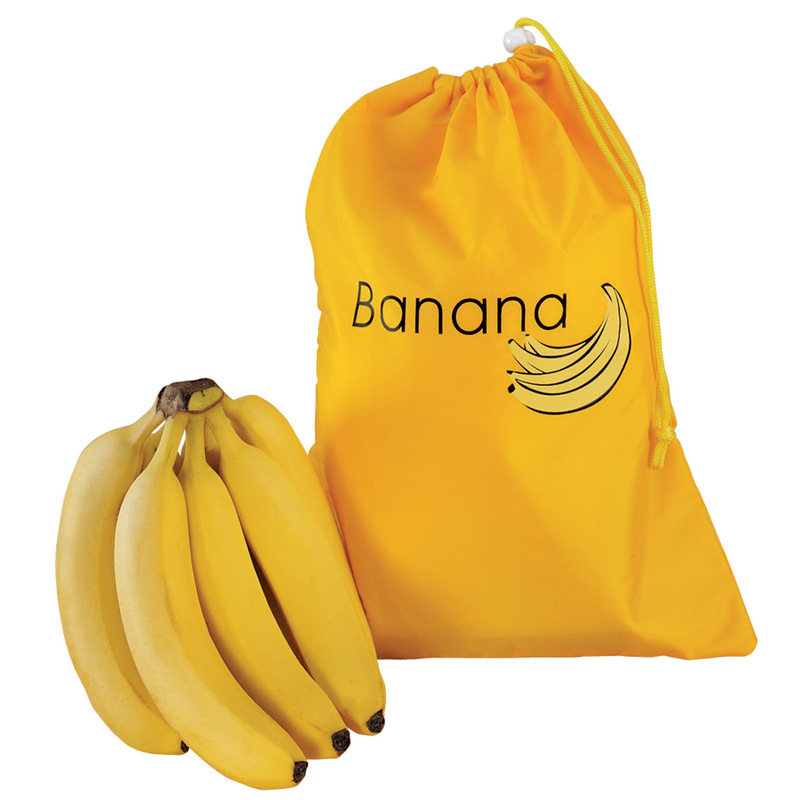 We have a small garden but not sure if you can use the bags for others if you only have one product. BEST ANSWER: Thank you for your question. 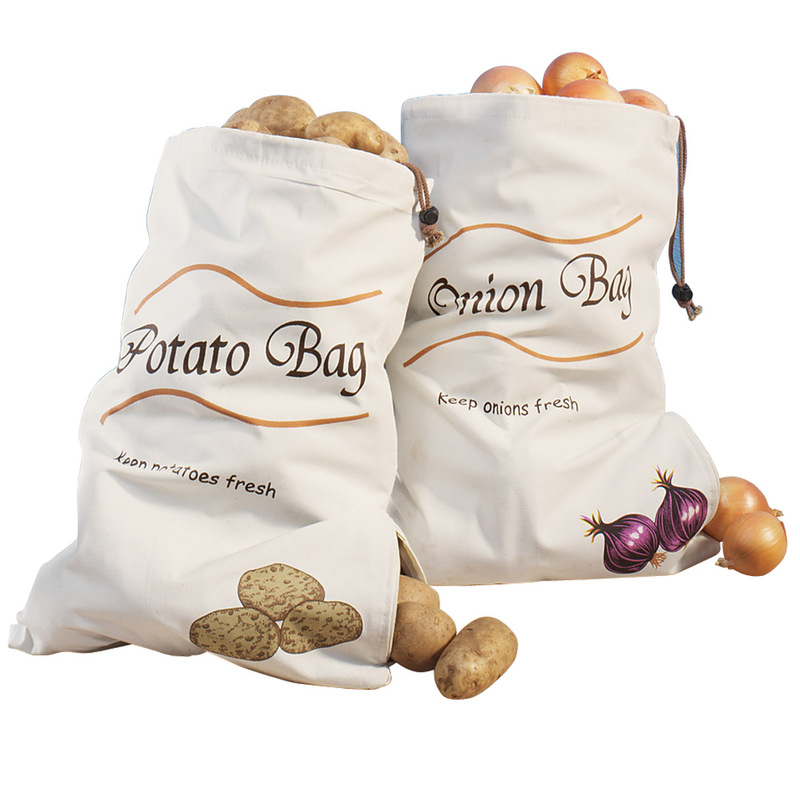 The bags can be used to store potatoes, onions, carrots and garlic. We hope this information will be of help to you. 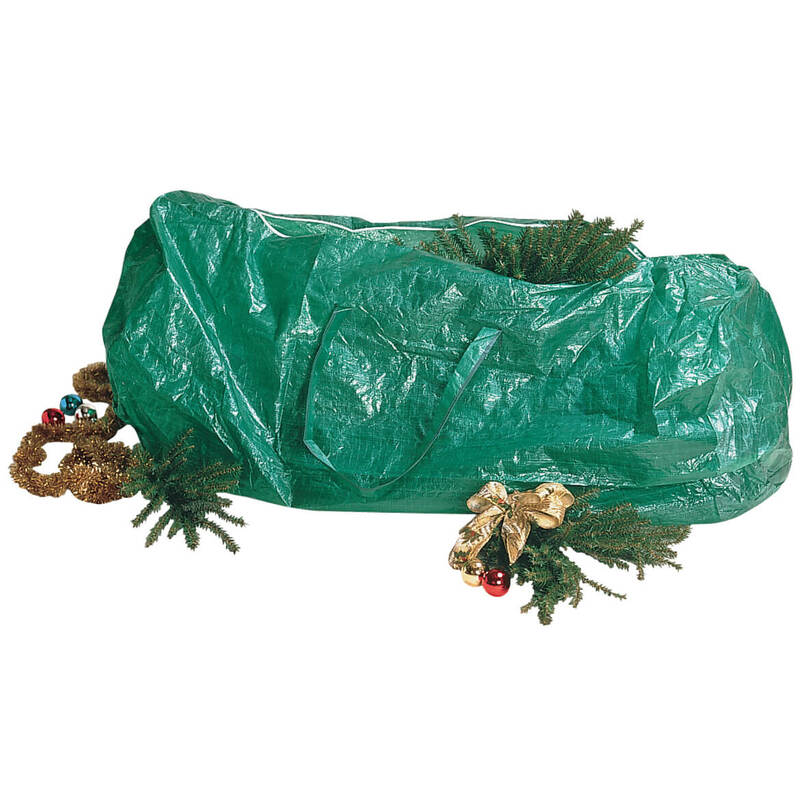 Can potato storage bag be washed?